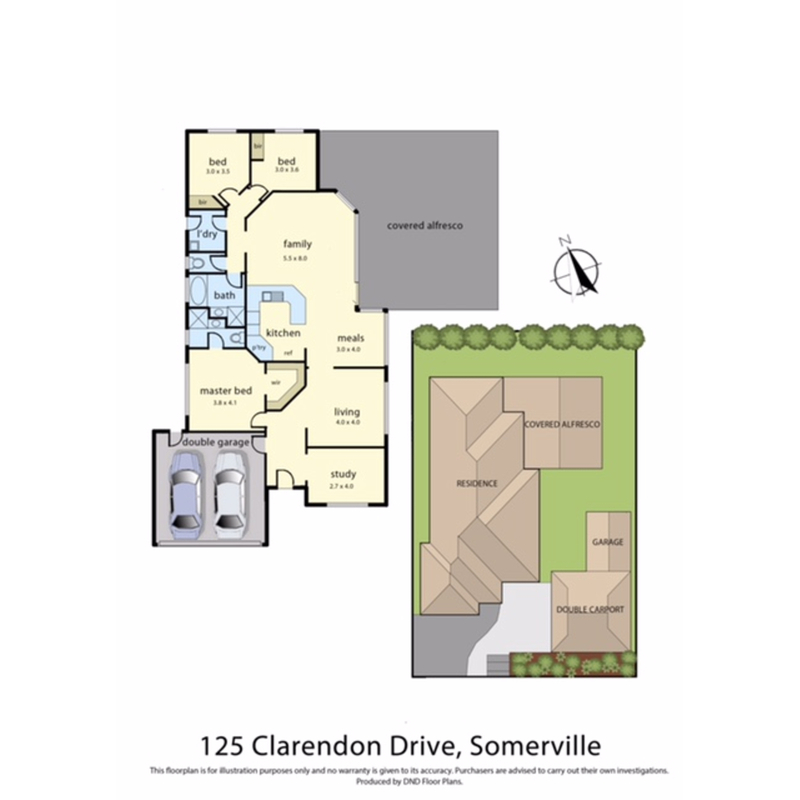 Perfectly positioned on a good sized block in one of Somerville's most sought after locations, this stunning family home will certainly impress with its functional floor plan and ample shedding! There are 3 large bedrooms plus a study or fourth bedroom, the master with walk-in robe and en suite, formal lounge, big kitchen with stainless steel appliances, open plan to the meals and family room. Heating & cooling: Gas ducted heating, evaporative cooling. Outside will certainly impress with the enormous covered entertaining area with fire place and bar, low maintenance gardens, large shed, oversized double carport and double lock up garage. This home will tick all of the boxes, call to book your inspection today!